The fresh Black Burgundy Truffle (Tuber uncinatum Chatin), also known as Scorzone, is collected from October 1st to December 31st. It has intense and pleasing aroma and flavour, with nutty and porcini notes. 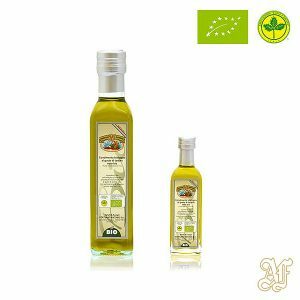 Widely used both cooked and raw in sauces and creams. The Fresh Black Burgundy Truffle (Tuber uncinatum Chantin) is a typical autumn truffle since it is harvested from October to December. 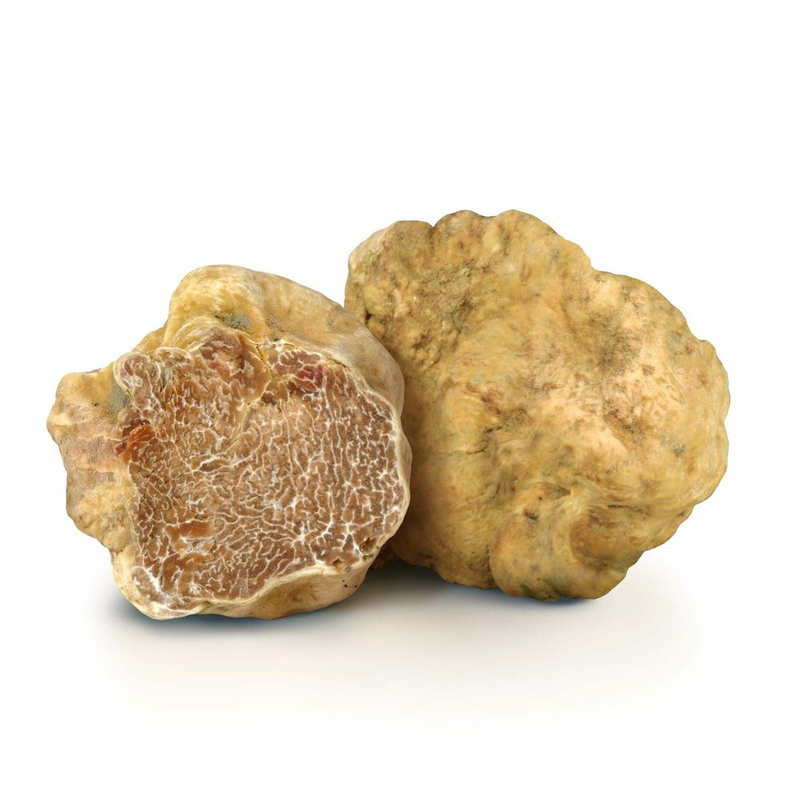 Because it resembles the Scorzone (the Black Summer Truffle), it is also called Winter Scorzone and some argue that is indeed a different variety of the same is truffle. 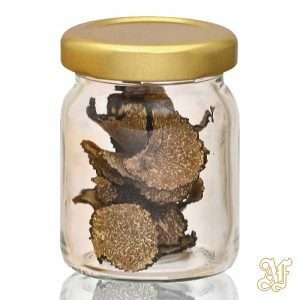 However, the Black Burgundy Truffle has a more intense perfume in comparison to the Summer Truffle. Similarly to its summer namesake, the Black Burgundy Truffle presents a warty outer rind (hence the nickname “Scorzone”) but its colour is much darker: grey or black. 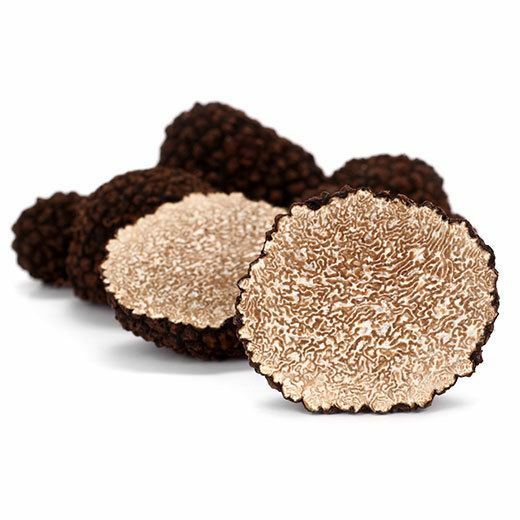 The colour of the gleba (the truffle pulp) ranges from shades of hazel to brown, with clear veins, which are highly branched. There are not so many differences between the Summer and Winter Scorzone, but the latter has a stronger perfume, maybe because of the moist soil where it is found, which preserves the odours of the forest and the vegetation that surround it. The size of the Black Burgundy Truffle varies from that of a hazelnut to that of an orange and beyond and can reach 800gr of weight. As in the case of the Summer Truffle, the Black Burgundy Truffle costs less than other truffle varieties and can be used in everyday cooking without too many economic concerns. 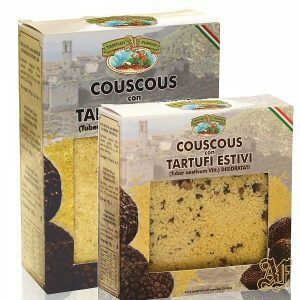 For this reason, it is highly sought after both in Italy and abroad. 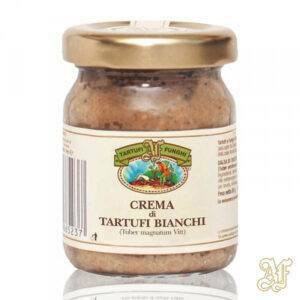 It has an intense and pleasing fragrance and flavour, with hints of hazelnuts, porcini mushrooms and Parmesan cheese. It can be used both raw and cooked in a wide variety of dishes. It is often used to prepare sauces and creams and, when raw, its rind can be removed and preserved for cooked dishes. The Black Burgundy Truffle grows in wooded areas, especially near turkey oaks, downy oaks and black hornbeams, being the latter the symbiont plant of the truffle. The Black Burgundy Truffle does not thrive in dry areas and needs very moist soil, meaning that it is usually found in shady and cool regions, where there is no sunlight.